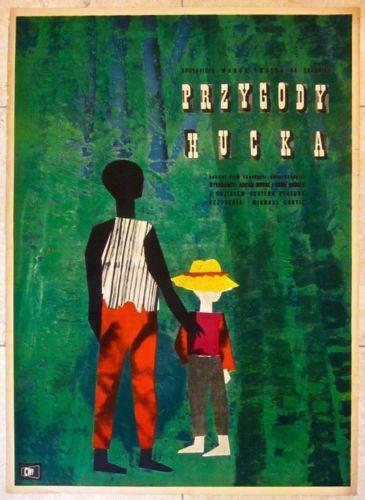 ORIGINAL POLISH POSTER – THE TINY THINGS IN LIFE – GREAT JESUS LIKE IMAGE!!! CYRK - ORIGINAL 1978 POLISH CIRCUS POSTER - COOL ONE MAN BAND CLOWN! CYRK – ORIGINAL 1978 POLISH CIRCUS POSTER – COOL ONE MAN BAND CLOWN! CUT 100!! 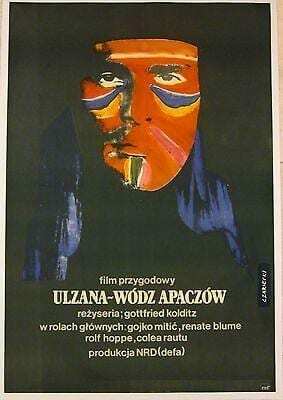 1989 POLISH POSTER - DOTKNIECI - DETAILED & AMAZING OGRE-LIKE IMAGE!! CUT 100!! 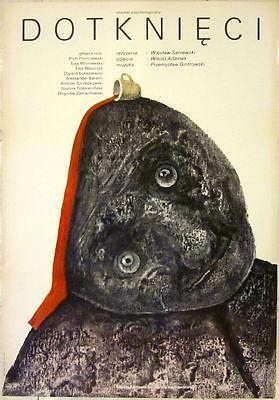 1989 POLISH POSTER – DOTKNIECI – DETAILED & AMAZING OGRE-LIKE IMAGE!! ORIGINAL POLISH POSTER - ANTY CASANOVA - FUNNY VERY SUGGESTIVE CARTOON ARTWORK!! 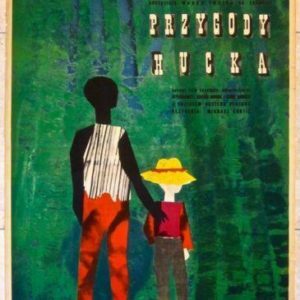 ORIGINAL POLISH POSTER – ANTY CASANOVA – FUNNY VERY SUGGESTIVE CARTOON ARTWORK! !